The Democrat’s candidate for attorney general in Minnesota is pushing for schools to have LGBT “safe spaces” and even supports transgenderism for children as young as six years old. 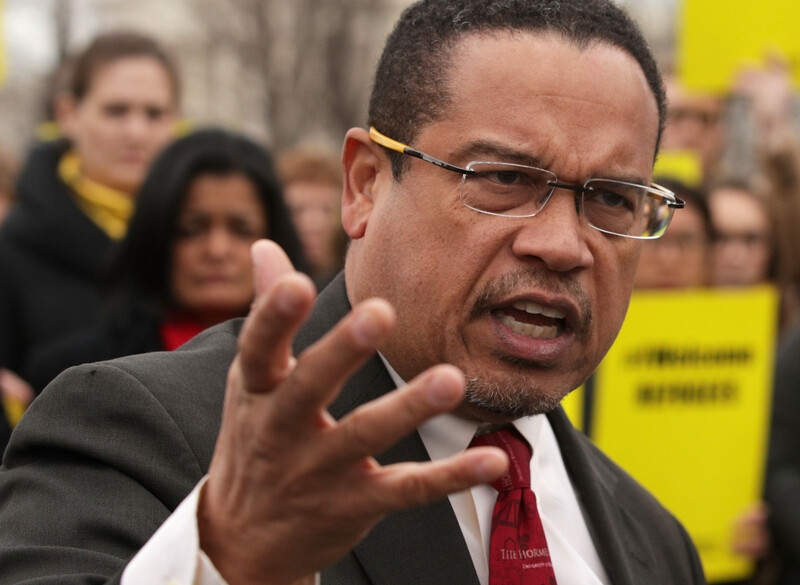 In the lead-up to tomorrow’s election, a campaign ad for Democrat Congressman Keith Ellison, a Muslim, extols his support for families with young transgendered kids – little children confused as to whether they are boys or girls. Although Islamic attitudes towards transgenderism run the gamut, many Muslim countries consider gender dysphoria to be an illness brought upon by Satan. The Islamic information website Islam Question and Answer clearly states that religion maintains it is not possible for anyone to change their gender. “Doctors may tamper with him to satisfy his perversion so that he will think that he has become a woman, but he will never be truly female and will live in a state of anxiety and worry, which may lead him to commit suicide,” reads the website. Hannah and Dave Edwards, though, think otherwise. That’s enough to make the LGBT-activist Edwards back the Democrat in this race. “[Rep.] Keith Ellison has been an unapologetic ally and defender of public policies that support LGBTQ people and their families,” says Hannah Edwards in the Facebook video. Ellison wants to see “safe spaces” for transgendered students in schools and special training for teachers to make that a reality. But American College of Pediatricians president Dr. Michelle Cretella says the practice of simply supporting children’s gender confusion at a young age is harmful. This entry was posted in News and politics and tagged Attorney General, LGBT activist, Minnesota, Muslim Democrat, Satan, Transgenderism. Bookmark the permalink.